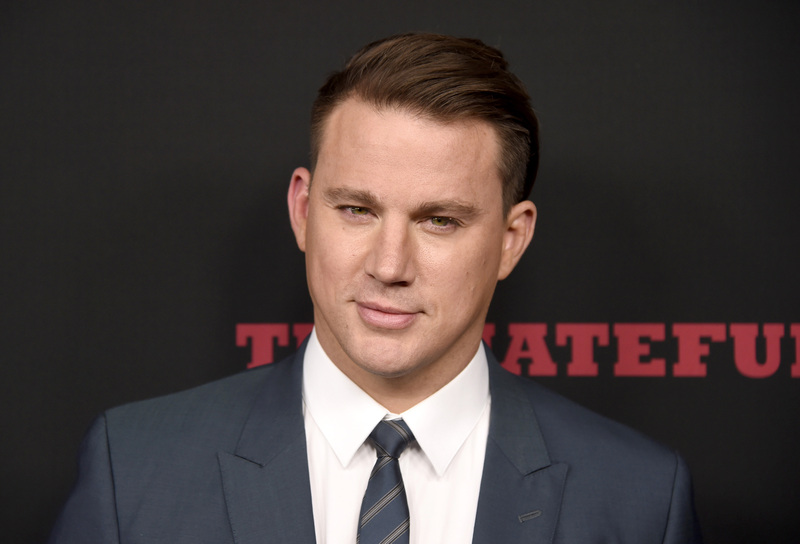 Channing Tatum’s Favorite Christmas Tradition: A ONESIE! The #1 most Googled product for adults this holiday: The ADULT ONESIE!!! As if I didn’t want one before, I want one even more now! 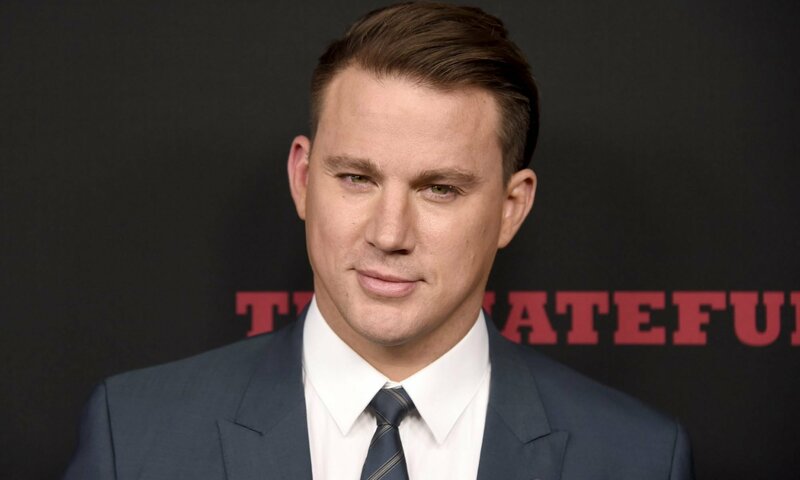 Channing Tatum opened up to Entertainment Tonight about one of his favorite ways to celebrate the holidays alongside wife Jenna Dewan-Tatum and 2-year-old daughter Everly: wearing a onesie on Christmas morning. They just seem so cozy. Do you have one? ?